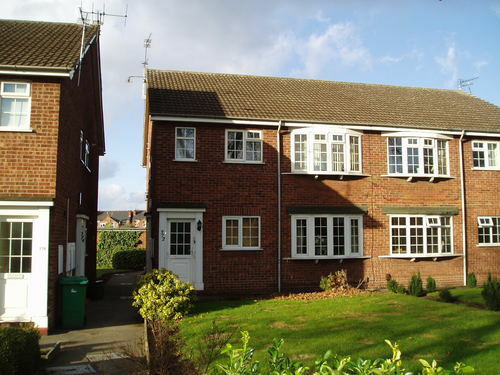 Wellington Lettings are delighted to offer this 2 bedroom student property, within walking distance to UoN and it's various sites. The City Centre is only a short bus ride away. 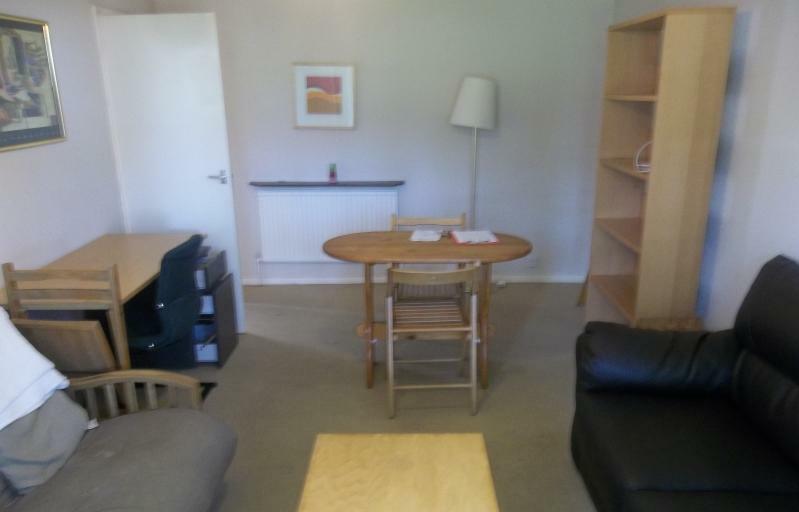 This Well Let student property is being offered as a fully furnished 2 bedroom semi detached property in the Lenton area, within easy reach of UoN and it's various sites by foot and public transport for those lazy days. All Bedrooms are offered with desirable furnishings. 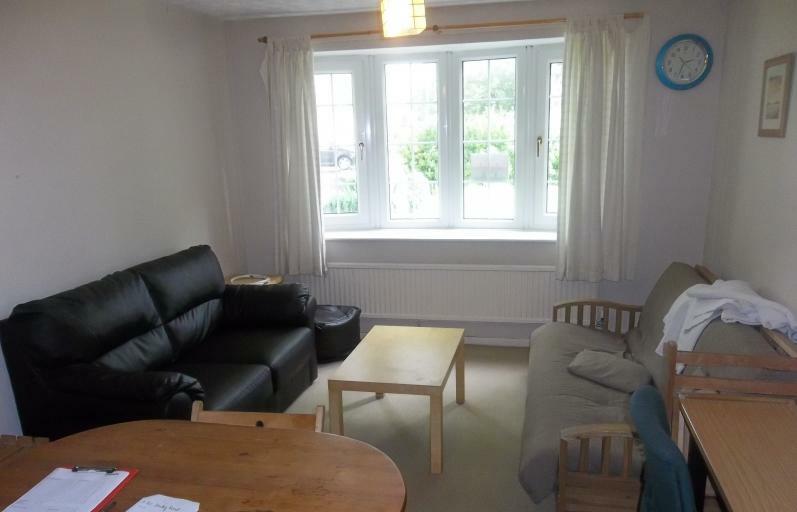 The property offers a spacious lounge and excellent size kitchen with plenty of storage. Call Wellington Lettings today on 0115 8370606 to book your viewing.